During some light stretching in September, I strained my hamstring. Then a month or so later, I began feeling knee pain in both knees. 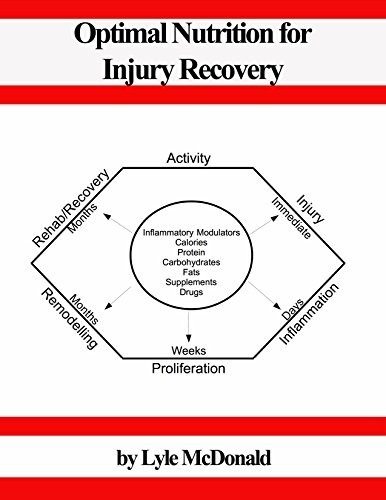 Thanks to a tip from Pauline, I read the latest book by Lyle McDonald titled Optimal Nutrition for Injury Recovery.